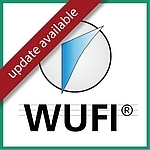 The new versions WUFI® Plus 3.2.0 and WUFI® Passive 3.2.0 have been released. Please find an overview of of new features and improvements in the update overview. Get your new licenses now! 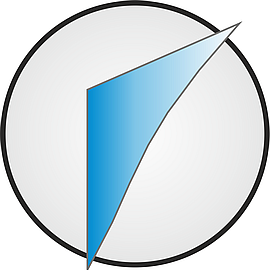 WUFI® Plus and WUFI® Passive licenses remain at the current low price until March 18, 2019 and will increase afterwards. For our users of older WUFI® 10-year licenses, we are offering an early-bird discount of 10% for the upgrades to WUFI® 2D 4 and also WUFI® Pro 6 until the end of January 2018! Reduced Prices for WUFI® Plus and WUFI® Passive until end of 2017! Prices for WUFI® Plus and WUFI® Passive are reduced by 10% in our online shop until the end of the year. 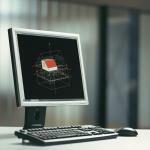 WUFI® Plus is the most complete heat and moisture simulation tool in the WUFI® software family. In addition to simulating hygrothermal conditions in building components, WUFI® Plus simulates the indoor environment and is therefore suitable for addressing comfort and energy consumption in buildings. When purchasing a product from the WUFI® family, only technical support is included (questions about installation, program errors, etc.). Now we have extended this offer due to multiple requests from our clients! As of now you can also purchase WUFI® support packages in our online shop. Reduced Prices for WUFI® Plus and WUFI® Passive in our online shop! – Extended until end of January 2018!